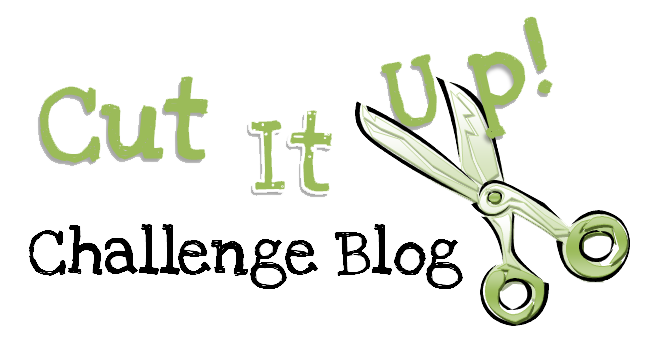 Welcome to the Cut It Up Challenge Blog! The idea behind this challenge blog is to incorporate those die-cut machines that we all love so much. 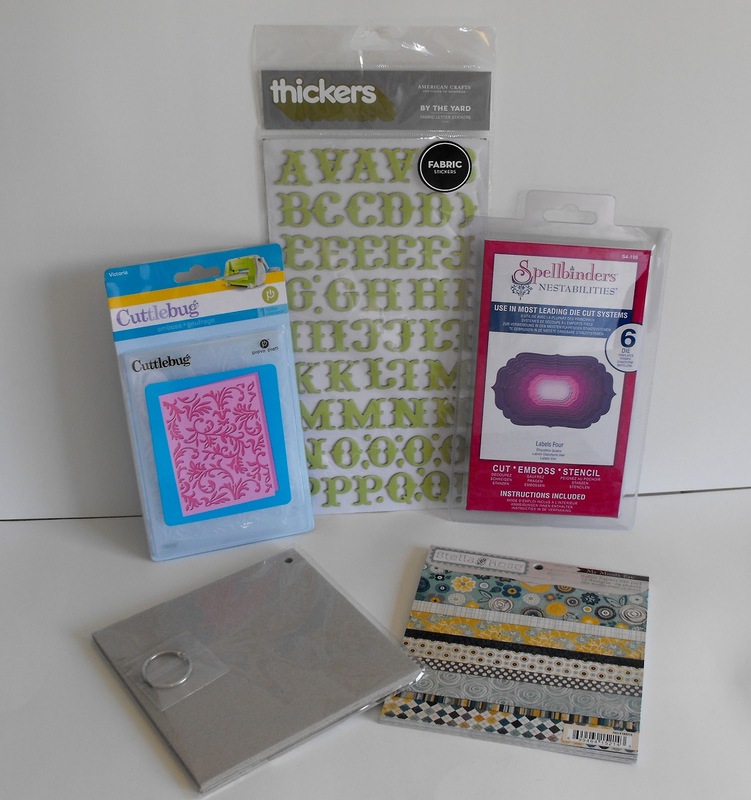 You won't be limited to one type of machine or cut, you can use any die-cut machine you want! Whether you are a fan of the Cricut, Silhouette Cameo, Spellbinders, etc., this challenge blog is one for you. Every other Friday, starting September 7, 2012, we will have a new challenge. All of the challenges will require you to use a die-cut on your project and additional themes or requirements may be added as well. Since we are super excited about this new adventure we are taking, we would like you to help us share the word about Cut It Up! We are going to be giving away this little prize pack to one lucky follower of Cut It Up! That gives you 4 total chances of winning the prize pack. The only one that is required is becoming a follower of this blog. Make sure you leave us a comment for each of the steps that you do so you get your entries. We will pick a winner from Random.org on Thursday September 6, 2012 and announce the winner on September 7, 2012 along with our very first challenge. 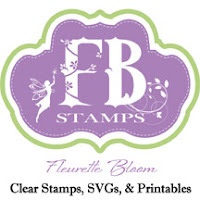 Looking forward to a new challenge site where I can use my die cuts. I will share the news with others too. I just posted your button on my left side bar. Come check it out! I'm so excited! I liked it up on my blog: http://scrapathousandwords.blogspot.com/2012/08/finally-friday.html .. I look forward to the challengeS! I'm a follower of the blog!!! yeah! Just became a follower of this blog. Looking forward to all of the challenges. Just became a follower and liked your FB page too! So excited for y'all! I'm following your blog, can't wait for the first challenge! Wonderful idea to create this challenge blog. Thanks for giveaway chance. yayyyy a new blog!! best of luck!! I'm a new follower! I started following your blog, looking forward to the challenges. looking forward to the new challenges! I'm a follower and can't wait for the first challenge. I'm a facebook fan too. Woo hoo! Can't wait to see the challenges you have in store! I just love challenges...just started participating in them...I love the challenge of it. 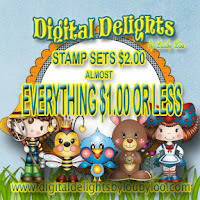 Just became a follower, liked you on Facebook and I am going to copy this link and share it with 7 FB crafty groups on FB. Let the fun begin! I love challenges! I am a new follower and have liked your FB page! I love challenges especially when I can use my machine. Can't wait to you start them. So excited to play. Just posted your giveaway and new challenge blog on face book. I am ready for this. i really like your blog. First of all, I LOVE your blog background and blog title arrangement. Lovely! I'm very excited to have heard of this challenge blog starting. I love challenges! I can't wait to start! I'd love to sponsor a weekly challenge with a small prize, please email me at talktojanis at outlook dot com. P.S. Please list your challenge at Feline Playful. You'll get lots of participants from there. 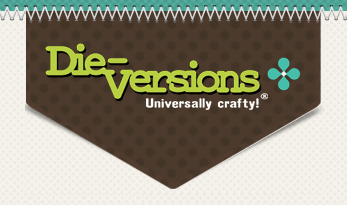 Added your button to my blog's sidebar! Posted about your challenge and candy on my blog! My husband wrote comment numbering code if you want to grab it. It's FREE. It will number your comments for you which makes it a whole lot easier when using random.org to pick a winner and not having to count the comments yourself. The code and photo step by step instructions are at the link below. Please let me know if you need any help with it if you decide to use it. I am so excited about this new blog! I am your newest follower! I posted all the exciting news on my blog about the new challenges blog. Thank you. I placed you ever so cute button on my blog. Thank you! I am a new follower on your facebook page. Thank you! I am your latest follower (#43) and I am looking forward to your challenges! I just liked you on Facebook.....have fun with this new blog. I am looking forward to your first challenge. I am a new follower, I'm excited for a new challenge blog! I signed up to be a follower. This sounds like fun! I liked you on Facebook and I think I did the follower thing correctly. Also signed up for emails. So glad to see that you added Janis' free counter that her hubby made for all of us! Check out my post on my blog about your challenge! I am also a follower, posted info on Facebook, Liked your FB page, and created this post on my blog. Happy Sunday! I'm excited for you new challenge. I'm a follower. I added the giveaway to my sidebar. I am a new follower!! Can't wait for the challenges to begin!! The cut it up button is now on my blog!! I am a new follower of your blog. Congrats you, 2! Sounds like an awesome challenge blog! I love using my die cut machine!! I'm looking forward to your challenges:) I'm a new follower and on my way to your facebook page. What a great challenge site. Separately I loved your sites and together, this will be awesome. I've done all 4 steps. Congrats, I can't wait to see all the awesome projects! I'm a new follower to this blog. can't wait for the first challenge. I have become follower...put your badge on my sidebar...Liked your facebook page too. This is fantastic!!!! Congrats girls on your new challenge blog... 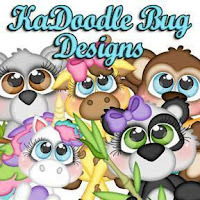 I have posted about it, become a follower, added your badge to my site and became a fan on facebook...the whole boot and kadoodle!! Thanks for the chance to win this wonderful prize! Your badge is now displayed on my sidebar! Liked your FB page! Can't wait to see what the current challenge is. Hello! I'm new follower #80. Looking forward to upcoming challenges! I'm "liking" you on facebook! Your button is on my side bar!!! Congrats in the new challenge blog!! Best Of Luck!! I'm a new follower on FB! Yipie!!!! i use my diecuts on every card i make...i'm gonna love playing along...many thanks i'll be back..i'm now following.. I'm also a new liker on your facebook page...let the fun begin...i'm ready..
New follower! Looking forward to the challenges. I'm hoping it'll encourage me to use my Spellbinders more. so excited to be a new follower and for a new challenge blog! I am now a fb follower too! yay!!! THanks again! I posted your blinkie on my sidebar!! Thanks for the chance to win some fun blog candy! Wow- this sounds as though it's going to be a really fun challenge blog! Looking forward to the first challenge! Congrats on your new blog! Wow- this sounds as though it will be a really fun challenge blog! Looking forward to your first challenge. Congrats on your new blog! Can't wait for this challenge blog to start. I am a follower! Ok I liked you on Facebook!! Looks like great fun!!! I am following you on FB!! Thanks!!! I am also signed up to get emails!!! I'm so excited!!! Yay! This sounds like it's going to be a really fun challenge blog! I'm a follower now and I can't wait to see what happens! I just followed you guys on Facebook too! You are now on my sidebar! I posted about your giveaway with a picture! Congratulations on your new adventure. I know it will be a great success! I have just become one of your new followers. Let the fun begin!! 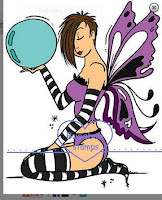 Hello ladies, I would love to post about the blog right after the Whimsy release but I have added your badge to my sidebar under the challenges tab and liked the FB page,followed this challenge blog too! The challenge is right up my alley! I'm here via Evelyn! Congrats to you all! I'm Following here and I LIKED you on FB - Will get your button later tomorrow (today, actually...) ;-} Best wishes for your new endeavor! Just became a follower! Can't wait to see the challenges. Thanks for the chance to win! I've become a follower on the blog & also Liked on Facebook! I am looking forward to seeing the challenges and having fun! I'm a follower! Looking forward to the challenges! Posted your button on my sidebar! I just found your blog and have become a follower! I love challenge blogs! Say Hello to the DT!